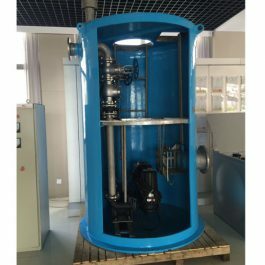 Sewage Treatment Equipment is the main products of lanshen group. 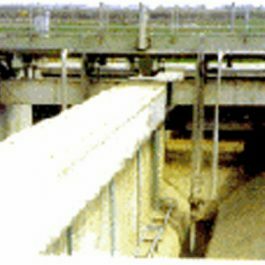 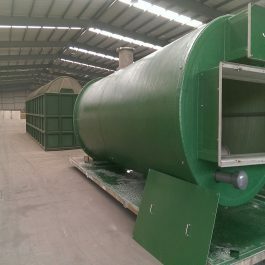 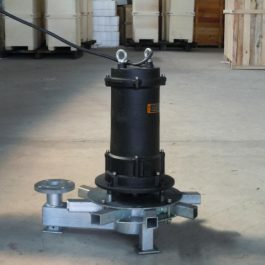 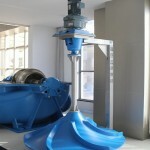 We have been in the field of manufacturing and exporting Sewage Treatment Equipment for nearly­ ten years. 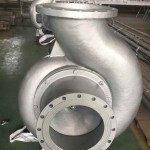 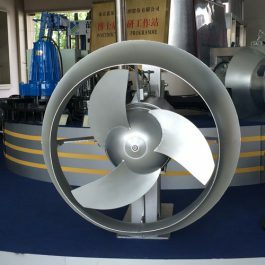 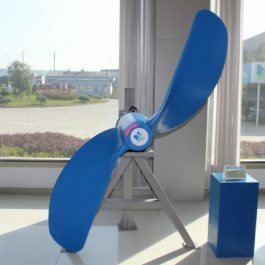 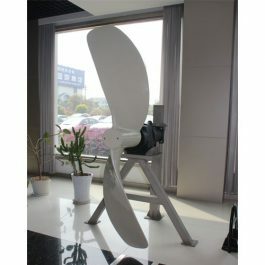 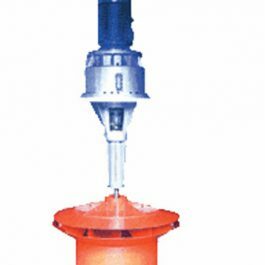 Our Sewage Treatment Equipment include QJB Slow speed propeller，Submersible Mixer, Submersible Aerator, Deep Water Aerator Mixer ,Axial Pumps and so on. 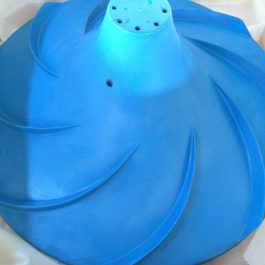 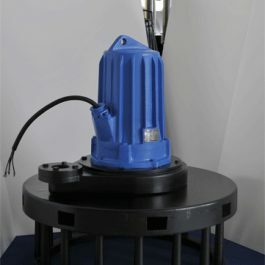 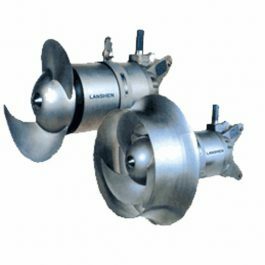 Bowl Pumps, Submersible Aerator as the stars from the company has received warm welcome and good reputation among our worldwide clients.